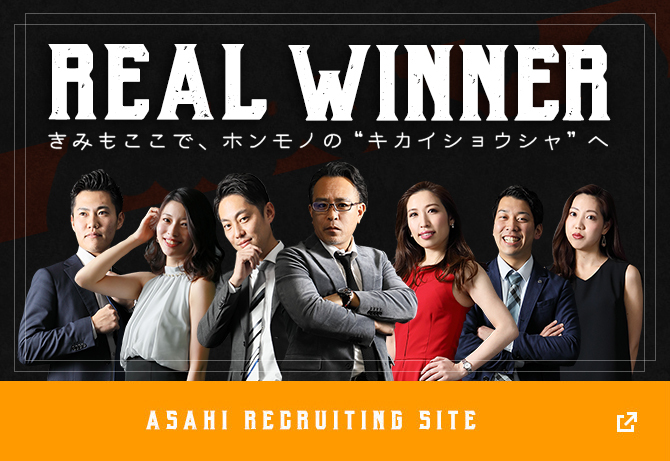 RECRUIT | Asahi Shoko Co., Ltd.
which everyone in the company feels that the company belongs to the employees. Not only are they young in age, the staff at Asahi Shoko are full of energy and drive. An important component for a salesman that face customers is youthfulness brimming with energy. What we value most is an “environment where you can speak the truth”. We believe that people can grow because they are in an environment where they can speak their mind. 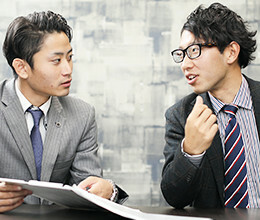 We always look for a person living in Japan, who is proficient in English and Japanese. please contact us from the following. Thank you.